Join us at an upcoming adoption event at Pawtastic Thrift Boutique in Stockton. Rescued rabbits will be looking for their forever homes! All rabbits available for adoption are neutered or spayed. Click here to see who is looking for new homes. 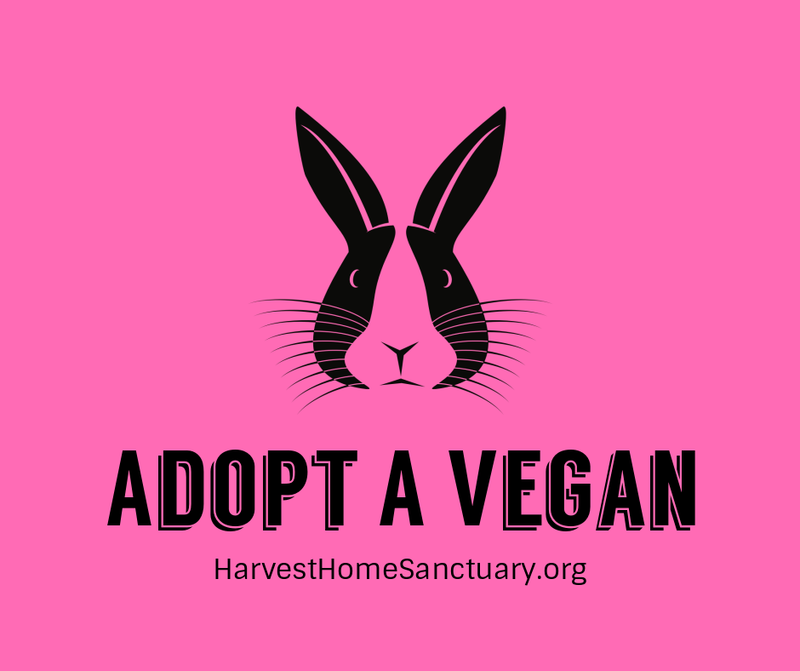 For more information, please email us at info@harvesthomesanctuary.org.